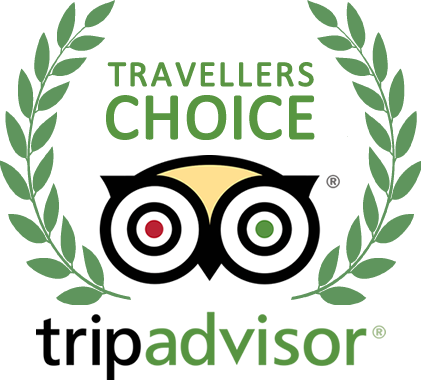 Our hotel, HD Beach Resort & Spa, located on the first beach line in Costa Teguise, is an all-inclusive 4-star family hotel. It’s the ideal hotel for families with children who want to spend an active holiday practising sports thanks to its large facilities, gym with personalized programs and a water sports centre. Moreover, this hotel has a complete in-house Spa with sauna, steam bath, chromotherapy, hot beds, massages and much more. It also includes free high speed WiFi, a splash park, a mini-club, a playground: all the amenities for a memorable family holiday. HD Beach Resort & Spa is only minutes away from Aqua Park Costa Teguise and Costa Teguise Golf Club. We offer you different options so that whether you come with your family, friends or couple, you can find what you need. Exclusive offers for clients booking directly on our website. 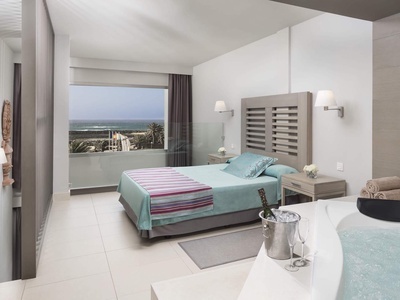 Not only will we keep you updated with our most exclusive offers, but you will have priority when making bookings, receive special discounts and enjoy the best online rate guaranteed. Register now with your Club HD! UPGRADE + FIRST CHILD FREE + DISCOUNT! Take advantage of this super offer and enjoy your best holidays at the best price. 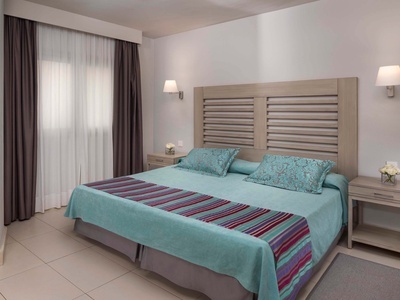 20% discount, the first child free and free upgrade to all inclusive plus for bookings until 30/04/2019 with stays until 31/05/19. Aprovecha esta súper oferta y disfruta de tus mejores vacaciones al mejor precio. Un 20% de descuento, el primer niño gratis y gratis upgrade a todo incluido plus para reservas hasta el 30/04/2019 con estancias hasta el 31/05/19 más el 10 % de descuento del Club HD. Our goal is that you enjoy having a great time and don't worry about anything. We present HD Fun, our section of entertaining experiences guaranteed to provide fun and enjoyment for everyone. These experiences are classified into: Family & Kids, Fit & Relax, Fun & Sports, and Creative & Shows. These weekly activities can all be checked on the animation interactive screen, the interactive totem, the hotel app and on the website. Lose yourself in the fun and let your 5 senses to get into action. Within our range of experiences, enjoy ethnic dinners; a real success among those clients who love a break from monotony to discover new flavours. Our integrated innovative technology makes it possible for guests to experience gastronomy in a different way. At HD Beach Resort, gastronomy screens allow guests to check the available menus for allergens and nutritional content, as well as to rank their favourite dishes with ease. In addition, electronic tags for all food products offer the requested information and highlight our commitment to sustainable tourism. We offer you ample and varied spaces where you can relax, practice sports and everything you are looking for in a perfect vacation. Wellness centre, gym, sports fields, restaurants, theatres and four heated pools only a step away from the sea; an assortment of experiences focused on physical activity and rest. Click here to find out more about our multifunctional spaces to fully enjoy the greatest experiences possible. Approximate information according to the daily exchange rate of the selected currency in relation to EURO or USD, provided by the ECB and valid for information purposes only. 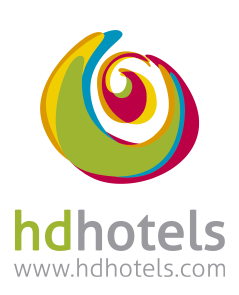 HD Hotels & Resorts offers the option to register your travel agency and as many users (travel agents) as you wish so that they can easily access all information and the booking system with updated data about availability and commissionable rates.